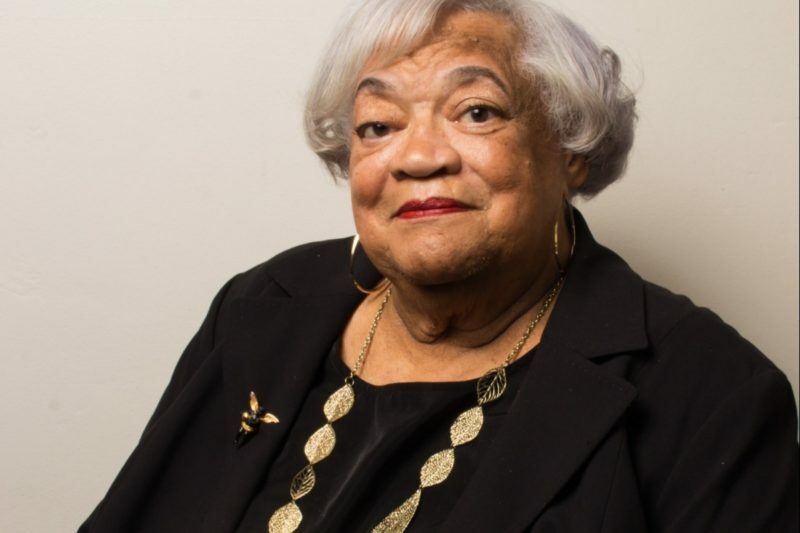 Loretta Jones, CEO of Healthy African Americans of Los Angeles died on Thursday, November 22nd. Loretta is known internationally for her visionary leadership in advancing health equity. She was a long-time partner with CCPH having worked most recently with Executive Director, Al Richmond on the Engage4Equity Project based at the University of New Mexico. Healthy African American Families (HAAF) is a non-profit, community serving agency. Their mission is to improve the health outcomes of the African American, Latino and Korean communities in Los Angeles County by enhancing the quality of care and advancing social progress through education, training, and collaborative partnering with community, academia, researchers and government. In 2015, Community Partners in Care, a community-academic partnership that includes HAAF, received the CCPH Annual Award for their work using Community Partnered, Participatory Research (CPPR) to build community capacity to improve quality of life of clients with depression in under‐resourced communities of color through rigorous partnered research.